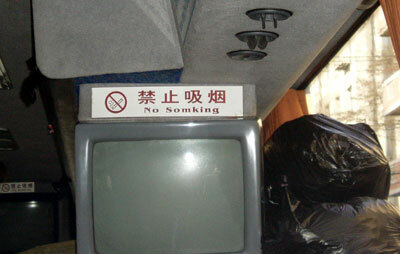 Found in a long-distance bus between Shenyang 沈阳 and Beijing 北京. Thanks to Ulrike Büchsel! The person of the mighty. Old Shop - well known such as sesame! Muserums is what we need.